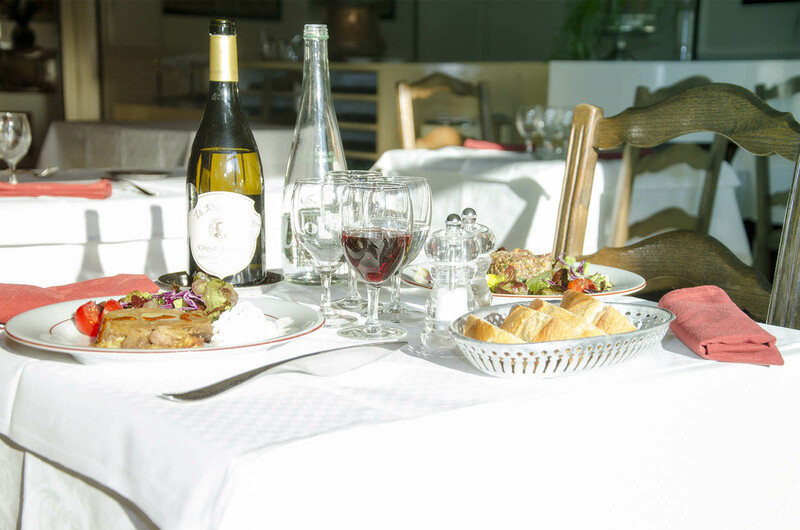 Nestled in a valley between the mounts of the Cézallier to the West, the mounts of the Margeride to the East and two basalt peaks to the North, the Grand Hotel de la Poste is the perfect starting point for anyone wishing to visit Massiac and the surrounding area. The great marquee and flower ornaments at the front of the hotel are an excellent example of why the town is called ‘the Flowered Gate of the Cantal’. You can rest assured that your stay with us will be an authentic experience, filled with joy and supported by great expertise. 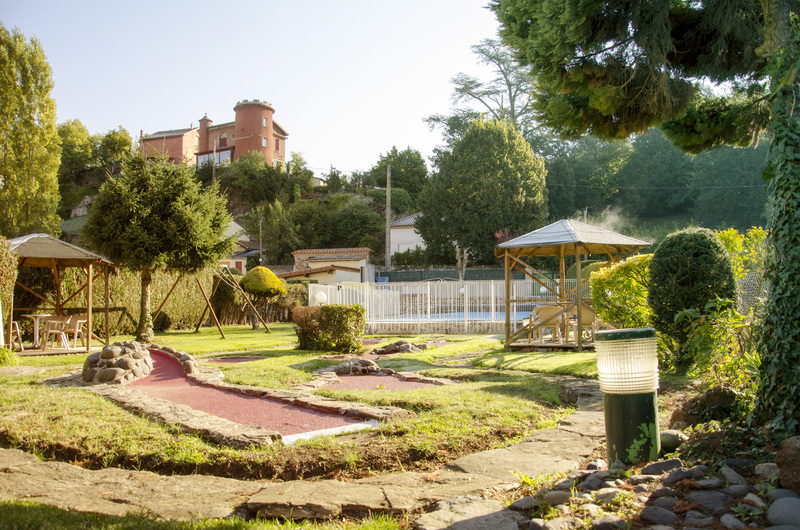 The hotel is ideally located close to a freeway and this area benefits from more sunny days that in the rest of France, making it a special place to start all your excursions in the region. You are sure to find what you are looking for in our range of 30 bedrooms, all equipped with en-suite bathrooms (bathtub or shower), toilets, television, direct phone line and the possibility to have a wake-up call. Our hotel is equipped with a lift, a private carpark for cars and coaches as well as Wi-Fi connection in every room. A computer is also available for guests. Whether it be for breakfast, for a break at lunchtime or to start the evening beautifully, we will be delighted to welcome you in our restaurant offering a wide variety of traditional dishes. For greater occasions, weddings, banquets or communions we will go out of our way to show the extent of our expertise. Whether you are looking for an active or relaxing break you can always take advantage of our facilities to make the most of your stay with us. Start the day on a healthy note in the weight room, the squash court or the mini-golf. Forget about the hustle bustle of life and take a plunge in the outdoor swimming-pool. Our dedicated team will be delighted to welcome you during your business trip with our overnight stop special including a traditional meal, a good rest in one of our rooms and a hearty breakfast. Three meeting rooms with a capacity of 20 to 60 people will allow for your professional events go smoothly.